Whether you’re a Millennial looking to invest in selfie stocks (we call dibs on that phrase) or a Dallas-loving Baby Boomer hating on the rand, the SYGUS ETF is for you. The name on the birth certificate is actually the Sygnia Itrix MSCI US ETF, but we don’t appreciate such prolixity in investment products. Aside from that tiny flaw, there’s much to love in the SYGUS. TIP: The SYGUS has a big brother in the SYGWD. The ETF tracks the MSCI USA Index – an index generally used to measure the performance of the American economy. As long as the American economy grows, your investment will grow, irrespective of who the latest finance minister might be. You can buy this JSE-listed share in rands within a tax-free savings account and get full US dollar exposure. If you’re still not sure why this ETF should be on your love list, it’s worth noting the companies you’ll be holding. Millennials, you can look forward to being the proud owner of Apple, Microsoft, Amazon.com and Facebook. If you believe tech giants are the future of finance, you can’t go wrong with this ETF. The old-school capitalists can rest assured that stalwarts in Big Oil, Big Banks and Big Pharma aren’t forgotten either: think Exxon Mobil, JP Morgan Chase and Johnson & Johnson. Since we first featured this ETF in April 2016, the top holdings have been pretty stable. Emerging markets investors like us are used to indices whose top holdings are always in flux. 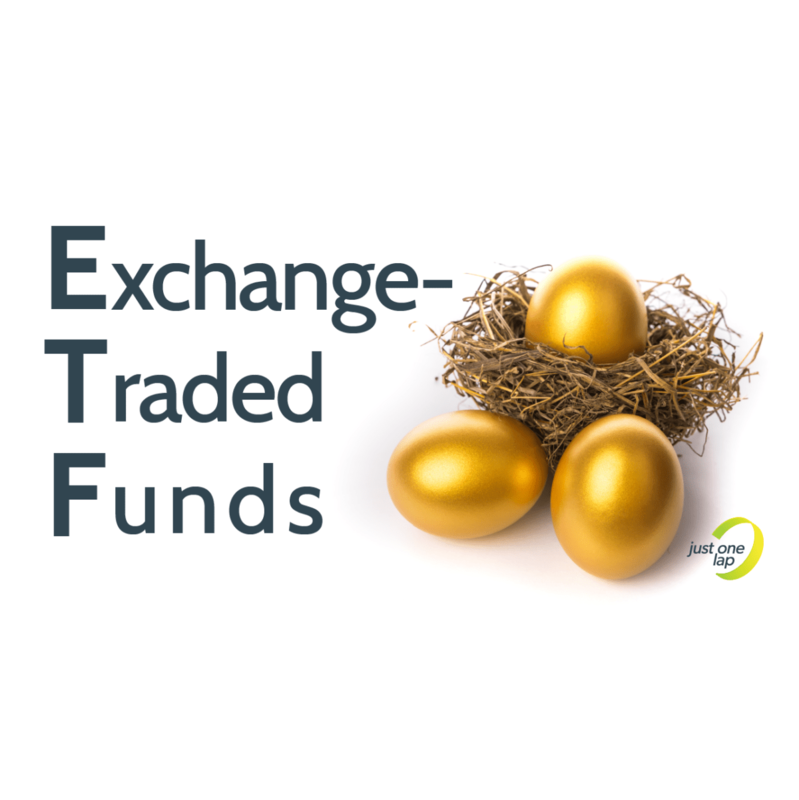 While this ETF is an equity ETF and carries all the risk of the asset class, exposure to a developed market ETF comes with a degree of stability simply not available in local ETFs. Sadly, that also translates to boring growth. When you are already a behemoth, eking out another percentage or two is hard work. Luckily us local thrill-seekers can count on currency moves to keep things interesting. Every week, we ask an industry expert to give us the down low on our featured ETF. This week, Craig Gradidge from Gradidge-Mahura Investments tells us more about the SYGUS. What sets the SYGUS apart from other ETFs? This ETF is not that unique in that it tracks an equity index, like many other ETFs do. The difference is that it is one of the few in the South African economy tracking this particular index. The SYGUS tracks the MSCI Total Return Net USA Index which is designed to reflect the performance of the shares of certain companies in the USA. The companies making up the index are large- and medium-sized companies based on the combined value of a company’s readily available shares as compared to other companies. The index aims to represent 85% of the readily available shares in each industry sector in the USA market. A company’s weighting on the index depends on its relative size. The index is calculated on a total return net basis, which means that all dividends and distributions by the companies are reinvested in the shares after tax. It is reviewed and rebalanced at least quarterly. The main limitation is that this index only tracks companies listed in the US. The investor would need to find other investment vehicles if they wanted exposure to other asset classes like bonds or listed property or to other domiciles like Europe, Emerging Markets, Asia etc. This ETF would be great in a growth-oriented portfolio, where the investor may be underweight offshore assets. The portfolio has outperformed its actively-managed counterparts over the long term, and has a total expense ratio (TER) of only 0.86%. Actively managed global equity funds are generally very expensive ranging from 1.50% per annum to as much as 3% p.a. However, they tend to have exposure to shares in other domiciles, and not just in the US. So the x-tracker could be included to help mitigate fees, it would have also assisted with overall performance since its inception. 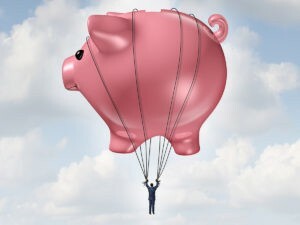 The fund would also be useful for trusts wanting offshore exposure within the trust portfolio. Trusts are unable to invest directly offshore and can therefore benefit from an investment in this ETF. ETF major holdings Apple, Microsoft, Amazon, Facebook, JP Morgan Chase, Alphabet, Exxon Mobil, Alphabet Inc A , Johnson & Johnson, Bank of America. Download the full list here. What we like We love that we can get exposure to the American economy from within the tax-free savings environment.